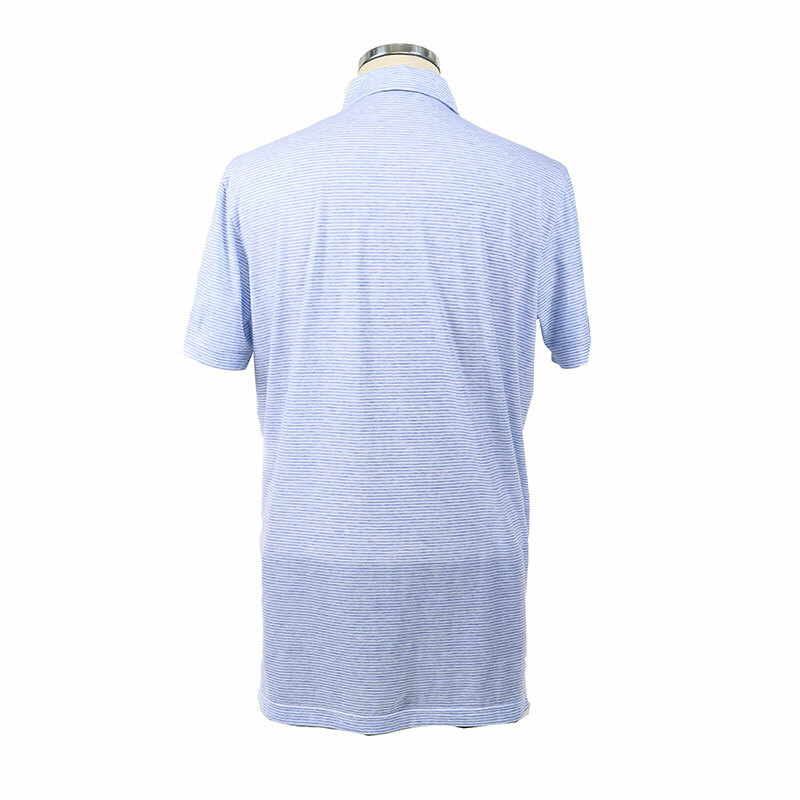 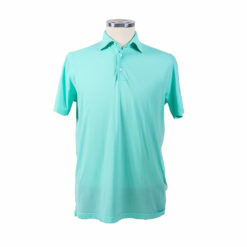 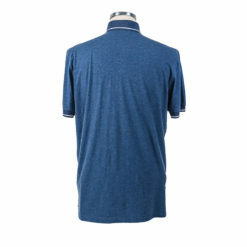 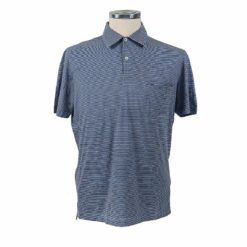 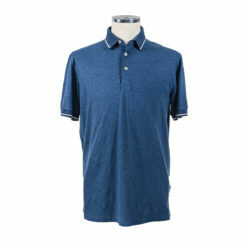 TSHIRT NAPOLEAN Polo 100% cotton. 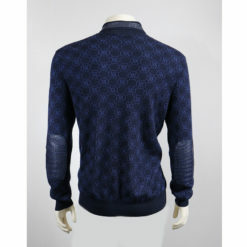 Suited best on Summer or In winter with jackets. 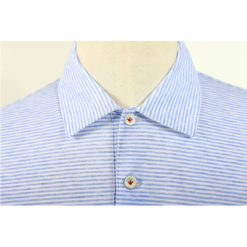 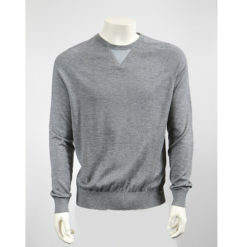 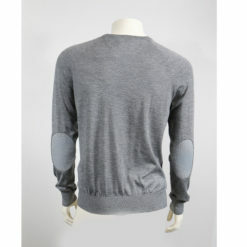 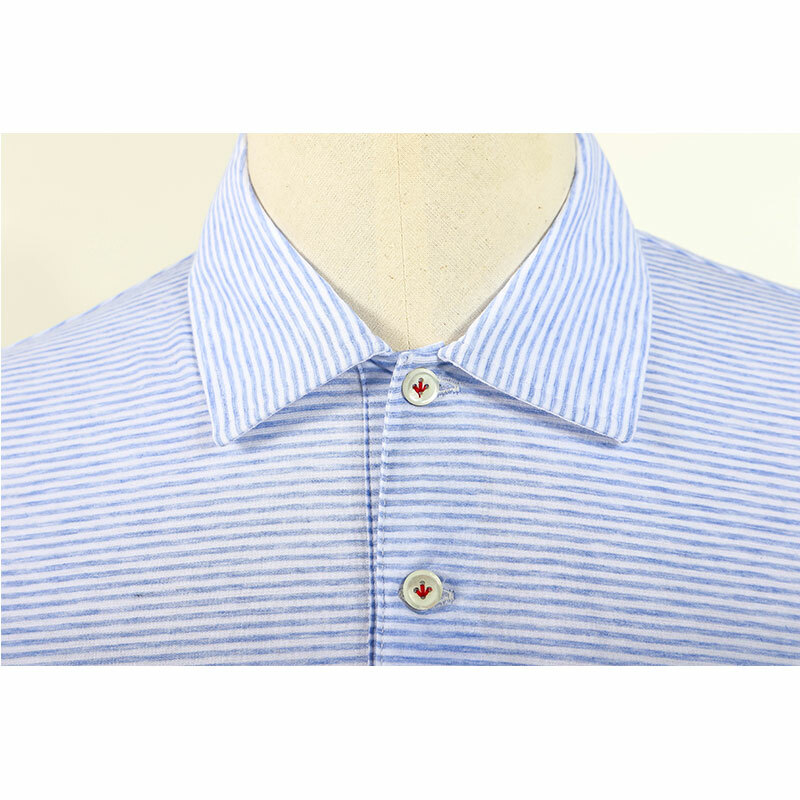 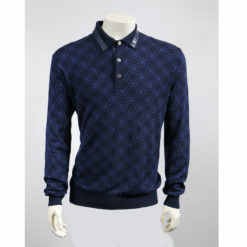 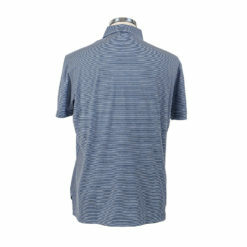 Very soft and comfortable for summer lightweight added style with POLO neck. 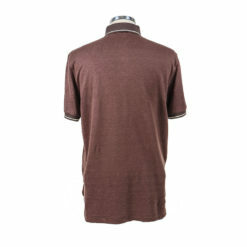 best matched with jeans or shorts.